Leave Real Mail Alone - Instead of outdated word-filtering or language analysis, the Recurrent Pattern Detection engine from CYREN constantly analyzes global email traffic trends – to see whether your email contains duplicate data from others around the world. Real-Time Protection - Global email traffic is analyzed in real-time: giving you the best protection possible, as soon as you need it – not when we get around to issuing an update, not just when your software gets time to download it. All-In-One Console - Not only do you want to avoid swapping from one UI to another, but you also want to set up certain abilities without lots of legwork in the EMC or PowerShell – we've catered for all that. In any text, even with certain sections automatically randomized or extracted from human sources (like public forum posts or digitized articles and books), we spot what's repeated and block it using that. You don’t really notice it until it’s not there! Trusted By Microsoft And Google - Google, Toshiba and other massive technology providers have partnered with CYREN – and Exclaimer has used their RPD engine for over 12 years. 20 Years Of Experience - There's never been any anti-spam quite like their Recurrent Pattern Detection – and they would know, they've been doing this for more than two decades. 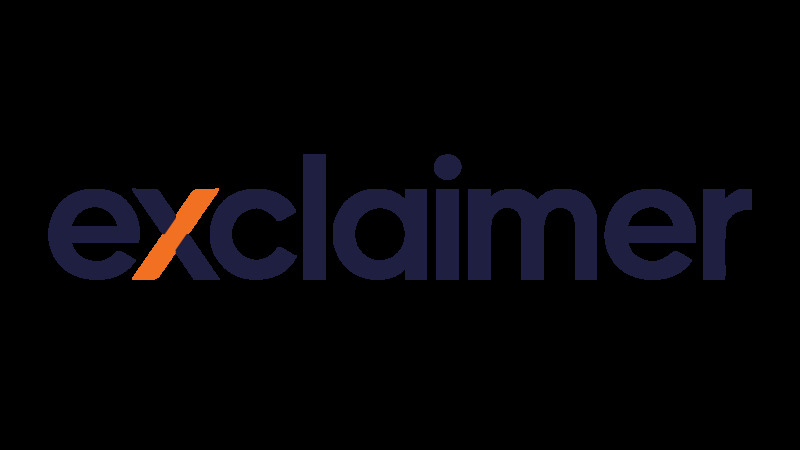 Free Exclaimer Support - We're a Microsoft Gold Partner with Microsoft Certified software and Microsoft Certified IT Professionals serving customers like you – we respect and understand the resources you use and we know you need complete reliability. Simple Set-Up - We'll get you stopping spam in minutes – just download and follow our 8-step set-up wizard.